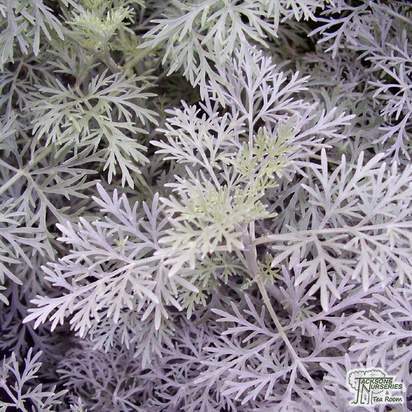 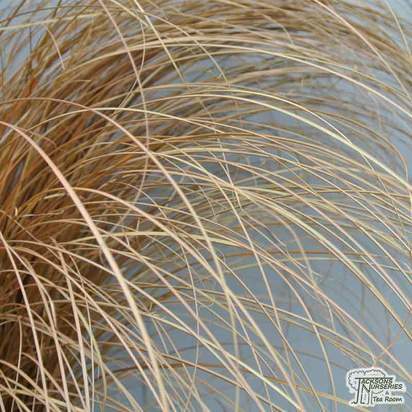 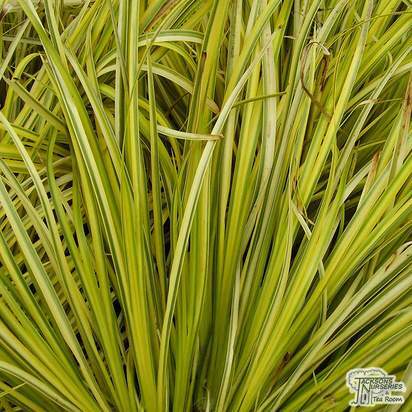 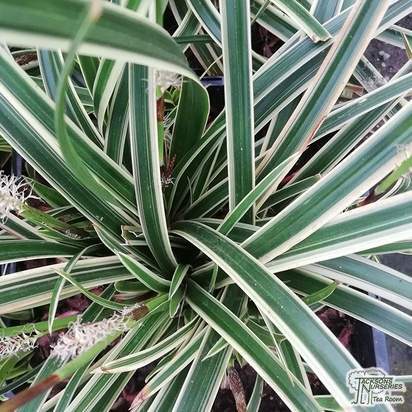 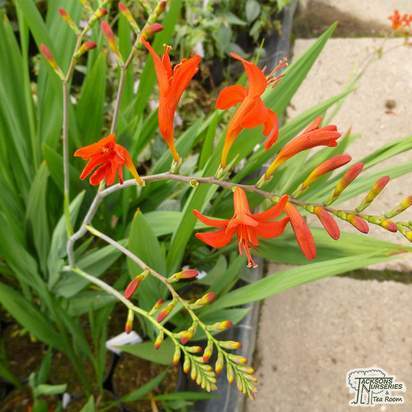 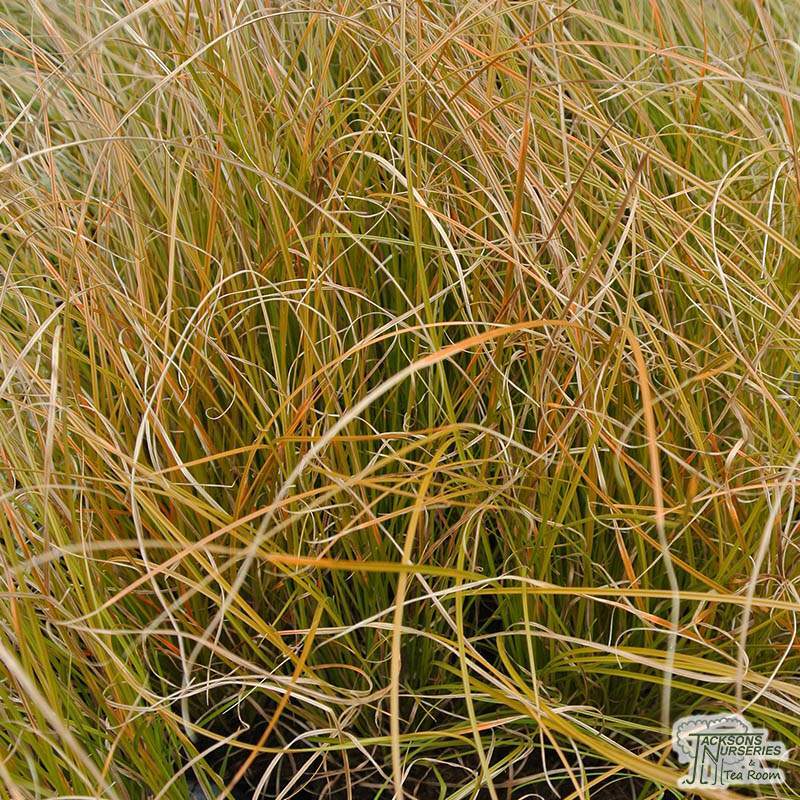 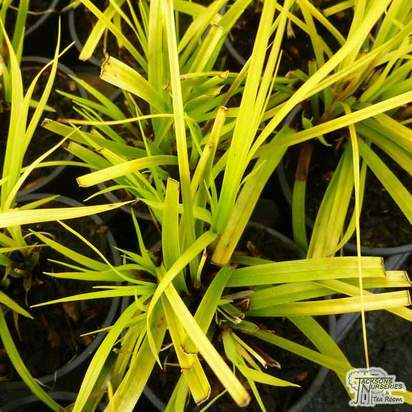 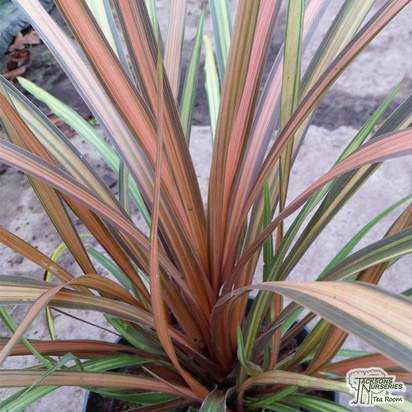 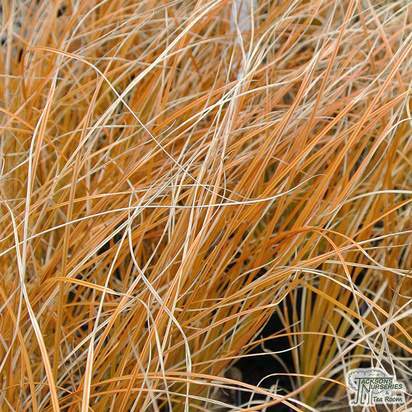 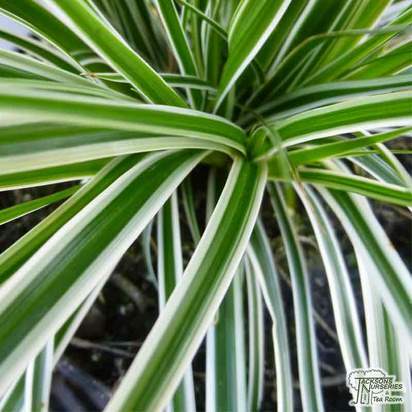 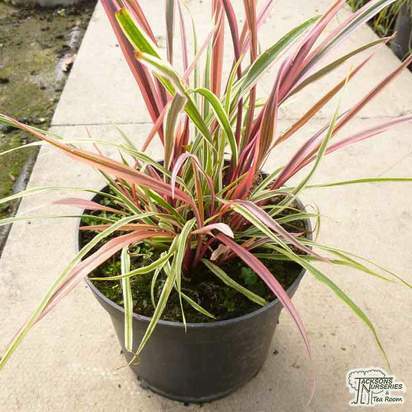 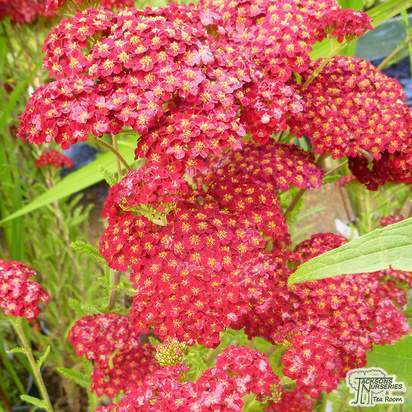 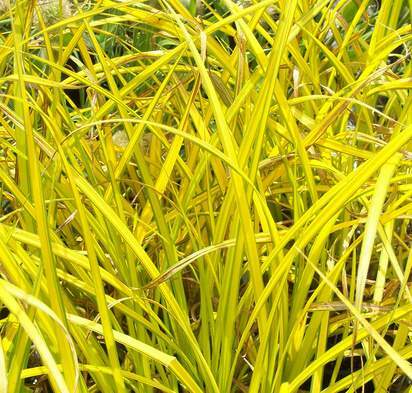 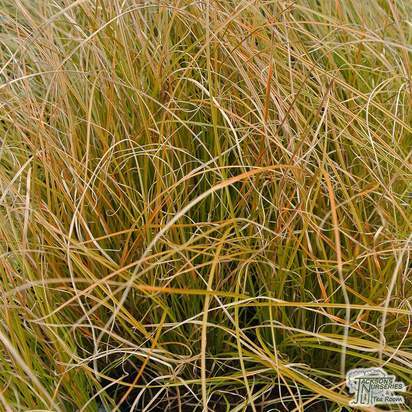 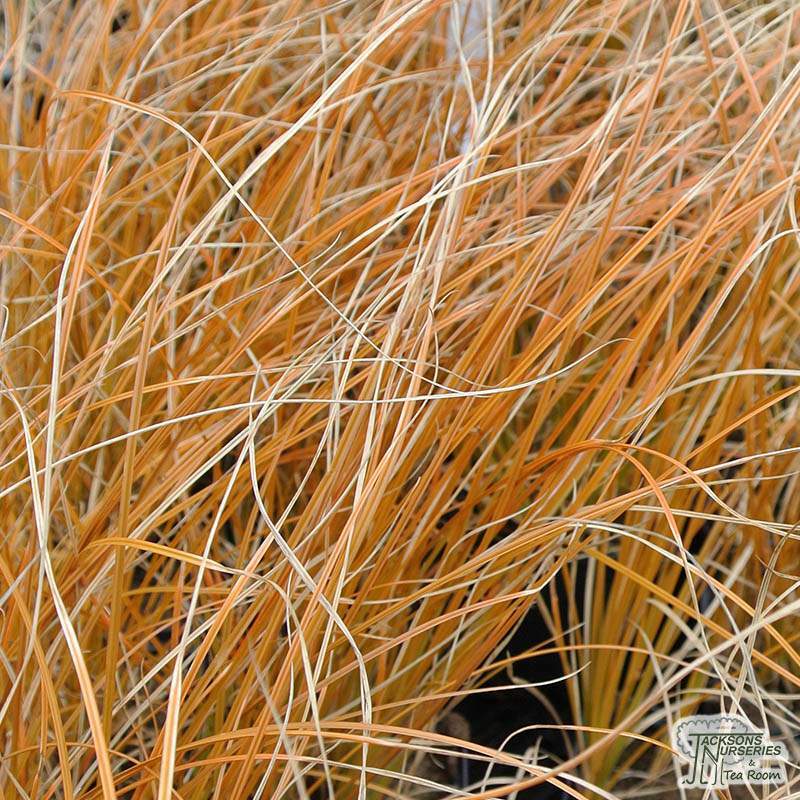 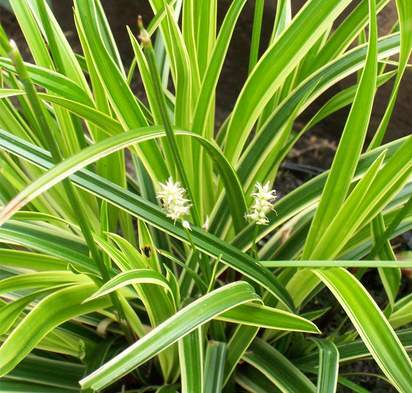 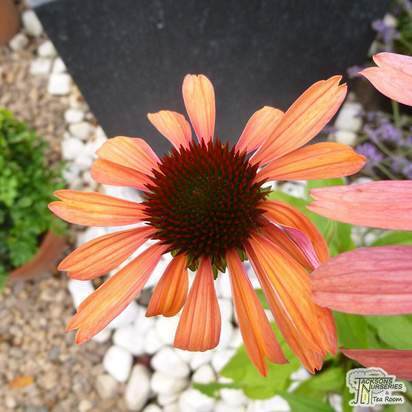 This is a fabulous, evergreen variety which forms dense, leafy tussocks of glowing, bronzy-orange foliage from spring to autumn when grown in full sun. 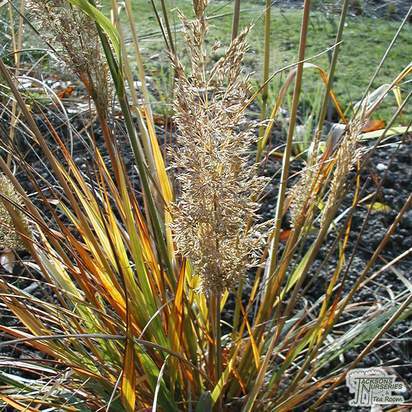 It bears brown flower spikes in late summer or early autumn, before the foliage darkens to pale olive-green over the winter. 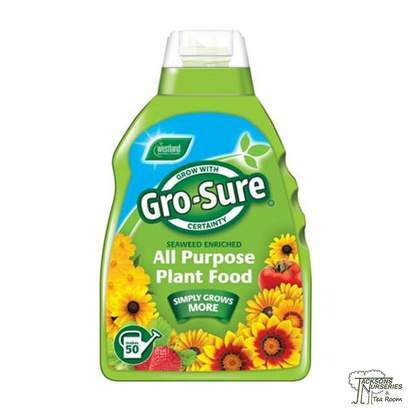 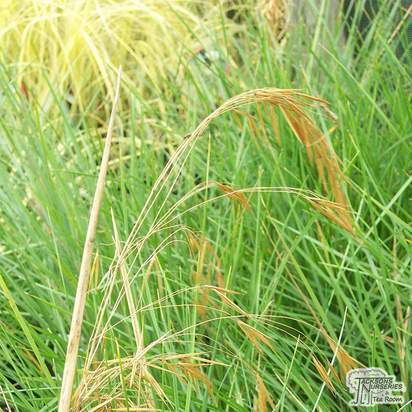 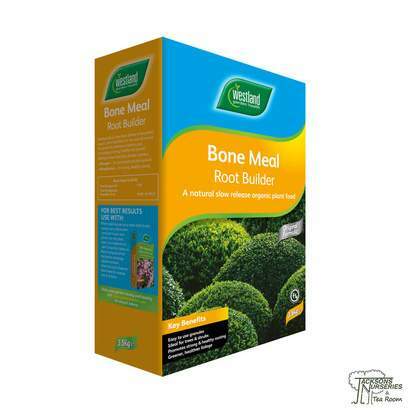 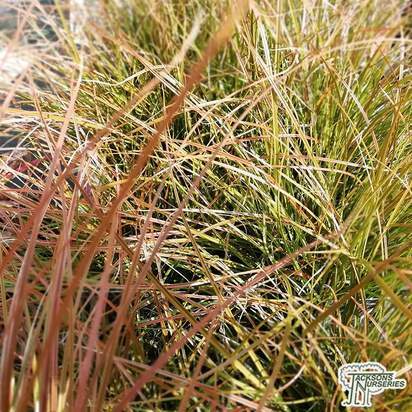 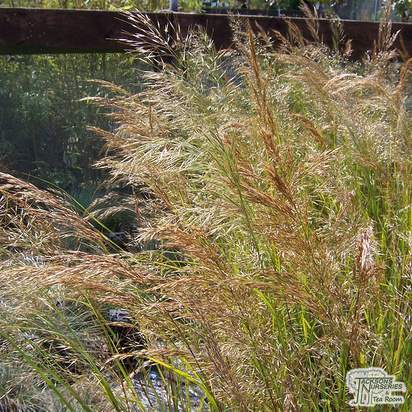 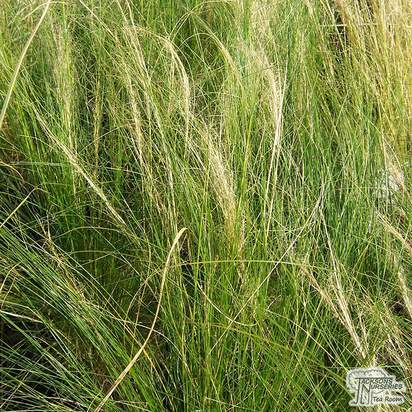 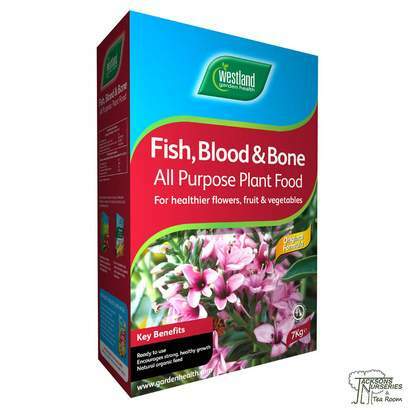 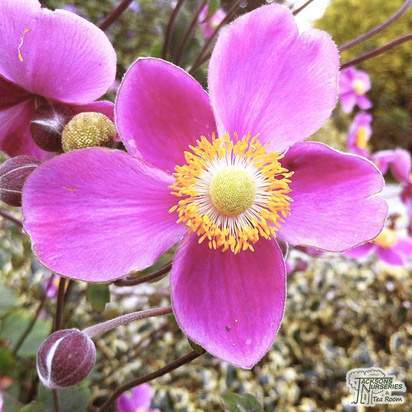 Combining well with perennials and other grasses, it's also suitable for container growing in a large pot.